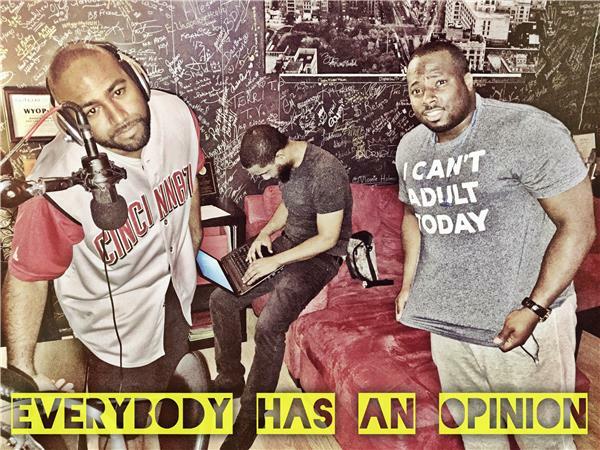 Everybody Has An Opinion Episode 3 "Worst Sports Breakups & More"
What is going on in "The Land"!? From Kyrie requesting the trade, acquiring Rose and other Free agents, and swapping out GMs can this team still be the Eastern Conference Champs despite it all? With all that has come to light as of late in regards to the NFL and the way these owners view/treat their players... Is it time to seriously consider boycotting the NFL? Is it an effective and smart way to try to provoke some change into a clearly inconsistent and controversial league? We all know about some of the greatest dynamic duos in sports. Mj and Pippen, Magic & Kareem, Bird & Mchale, Young and Rice... What about some of the most tragic breakups in sports. The incredible could have beens or better yet should have beens. What do you think have the worst breakups in sports history?